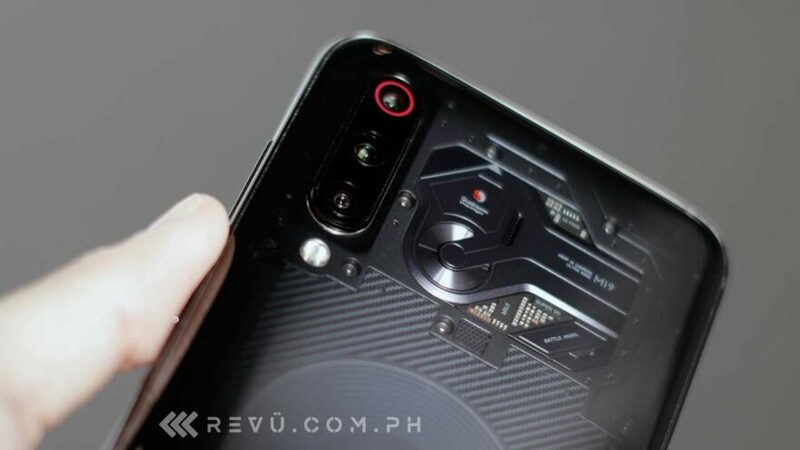 A couple of days ago, we exclusively reported that the Xiaomi Mi 9 will launch in the Philippines soon. Well, today we learned that “soon” is only a week from now. We’ve received an invite to the flagship phone’s local launch event happening on March 30. It is scheduled to take place at Lucky Chinatown Mall and will coincide with Xiaomi’s eighth store opening in the Philippines, as we also first reported. You might recall that the Mi 9 made its global debut at MWC 2019 in Barcelona, where we got the chance to test out the device firsthand. The Lavender Violet and Transparent editions are exceedingly striking. The rainbow gradient finish on the back of the Lavender Violet unit reflects light and changes color as you turn it in different ways, while the see-through version shows a rather illustrative circuit board. We don’t think the photos we took did them any favors. The phone also has three cameras, with an ultra-wide-option added to this year’s release for snapping group shots and landscape photos in a single frame — without cropping anyone, or anything important out. The single front-facing camera is quite sharp at 20 megapixels. A Qualcomm Snapdragon 855 powers the Xiaomi Mi 9, alongside 6/8GB RAM and up to 128GB storage. 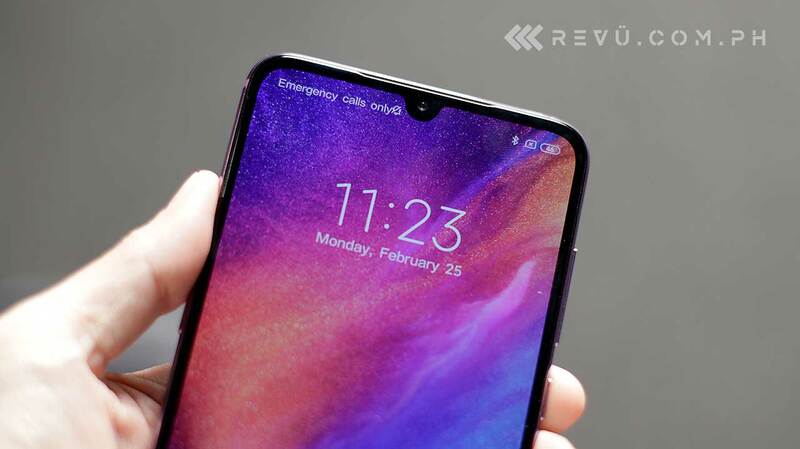 The more expensive translucent model pairs a Snapdragon 855 with 12GB RAM and 256GB storage. Notably, the Mi 9 also offers the fastest wireless charging available, up to 20 watts, while wired charging maxes out at 27 watts. Other specs include a 3,300mAh battery and a 6.39-inch Samsung AMOLED display with under-display fingerprint sensor technology. The regalar international Mi 9 with 6GB RAM and 64GB storage starts at €449 (P26,787 or $508) in Europe, whereas the 6/128GB model is priced at €499 (P29,770 or $565). Do note that these are European prices, so they might be higher than those in the Philippines. The Transparent edition will run you ¥3,999 (P31,370 or $595) in China.